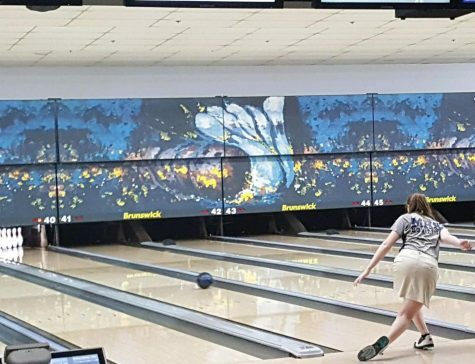 After three days of tryouts, the bowling team has their new team, believing that this season will turn out to be a successful one from seeing how much effort and how hard the students work. 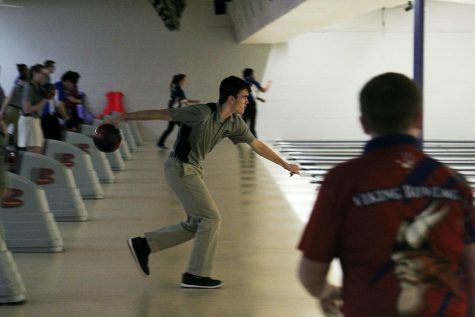 Running Tuesday through Thursday of last week, tryouts were from 3:30 to 5:30 p.m. at Little Apple Lanes. Tryouts seemed to go well based on student perspectives. Every coach has certain qualities when beginning tryouts for a new season. Some of the qualities the coaches were looking for this season included skill, ability to display willingness to listen and an open mind when being taught something new. Senior leadership is also very important when figuring out which veterans should make it on the team. 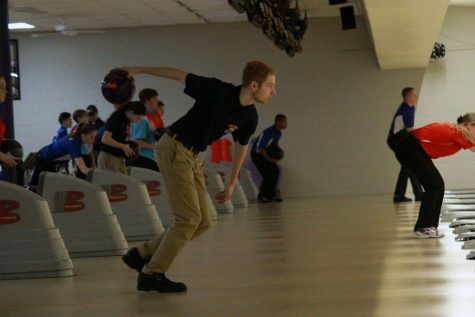 “This year I would like to see our seniors take more interest in the younger less experienced bowlers and support them and lead by example,” Regan said. In order for the team to be successful, there have been goals made in which the team can become better. 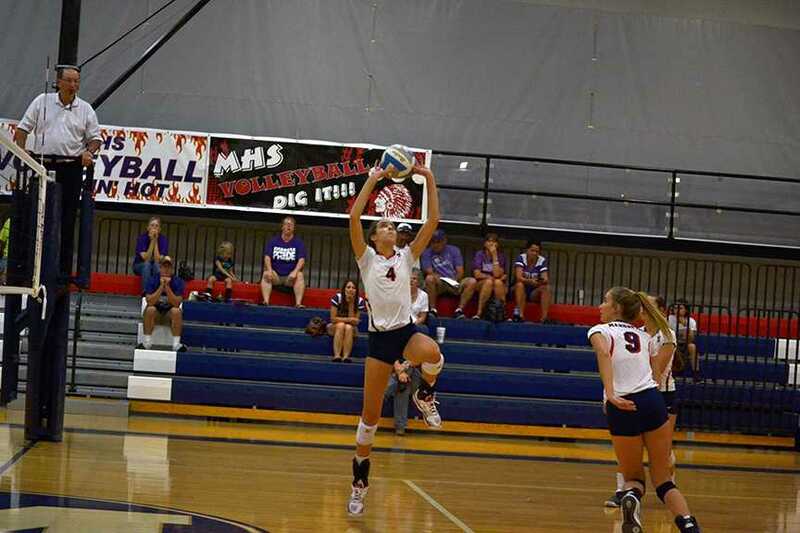 Those goals include having the boys team give 100 percent effort to earn a qualifying spot at tate and having great senior leadership from the girls team while also mentoring the more inexperienced members. Individually, some wish to improve their scores at meets throughout the season. “I would like to get a 600 average for three games,” Crawforth said. 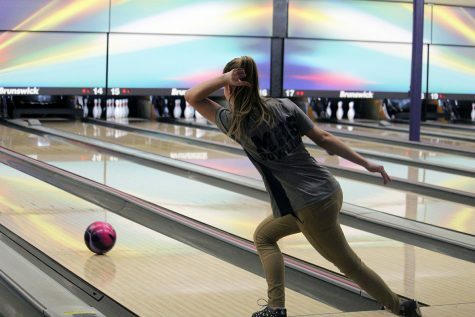 Unfortunately, everyone who goes out for bowling won’t all be on, due to cuts. When a hard-working group of future players comes in it’s hard to make cuts. “It was difficult making those last cuts when everyone was trying hard and demonstrating the qualities we were looking for,” Regan said. In conclusion, the bowling team is expecting and hoping for a successful new season with some new members joining the team.